This is my second time buying these. They are all kinds of comfy and awesome. I wear them when I’m just lounging around the house or sleeping. They have removable padding and hold their shape pretty well without being restricting. I even used these while I was nursing (just pulled one side down) and they were great. I love love love these bras. Linked above is size M/L. For size S/M click here. Another find I can’t believe came from Amazon! 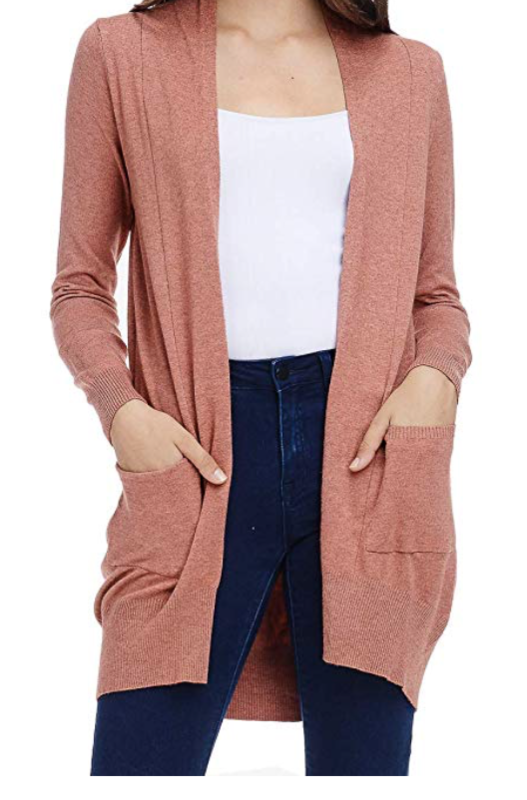 This cardigan is the perfect length, doesn’t stretch out when you wear it, and is so soft and comfy. Plus it has pockets and comes in several colors. How have I not talked about these before? They are awesome! I’ve tried reusable food pouches before and they are always difficult to fill and hard to clean. 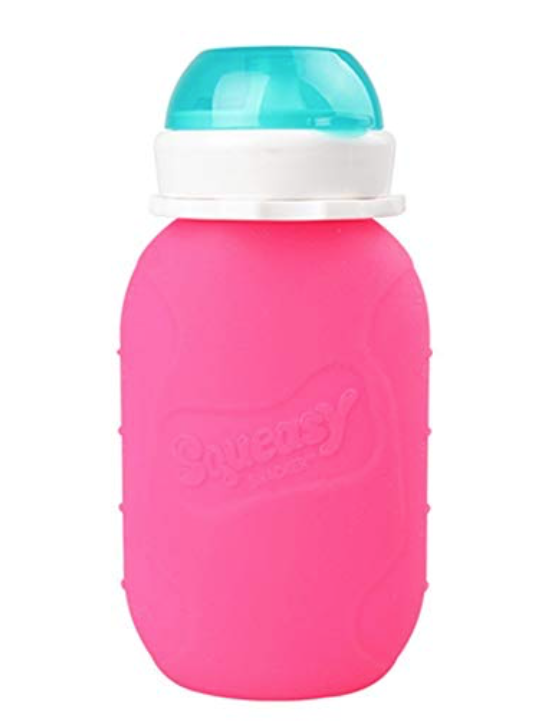 This one is super easy to clean and fill….and the kids love it! My kids are obsessed with applesauce and were going through so many of the squeeze pouches from Costco. Now I just buy a big jar of applesauce and pour it in to these pouches. It saves so much money! I hate ironing. Especially little girl’s dresses and collars that stick up all over the place and look sloppy after washing. This little device is a game changer! Plus the price is right! 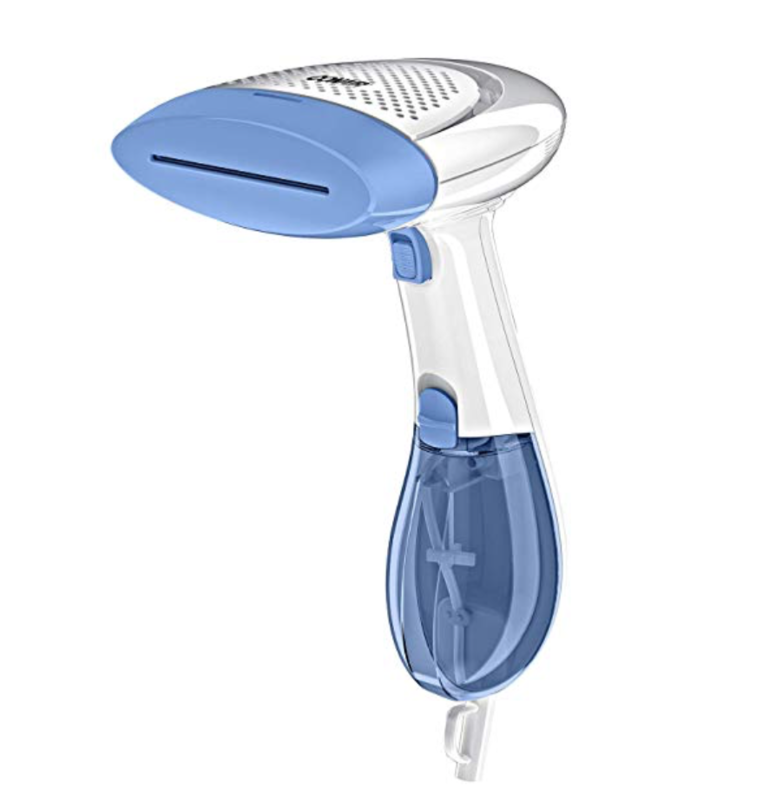 Now I just steam those wrinkles out of our clothes…so fun and easy! I wanted to update the band on my Apple watch and picked up this 4-pack….and I am so impressed with them! They look and feel just like the Apple watch brand bands for a fraction of the price. Plus they come in lots of fun colors! These are a must have if you have a potty training toddler! They are a pack of 4 small pads that you put right on top of your child’s bed sheet. Then, if they have an accident in the middle of the night you can just pull out the pad and the rest of their bed is dry. 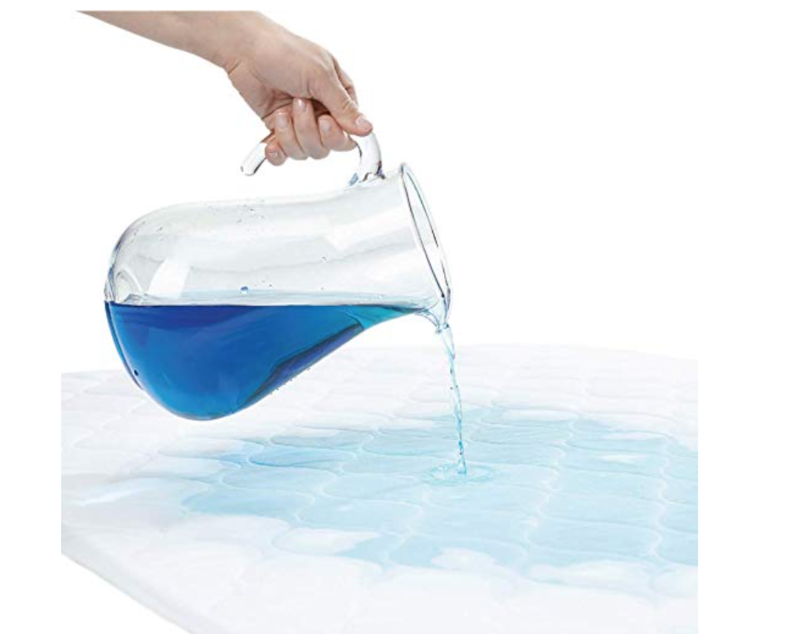 We’ve put these to the test several times and they always keep the bed nice and dry! 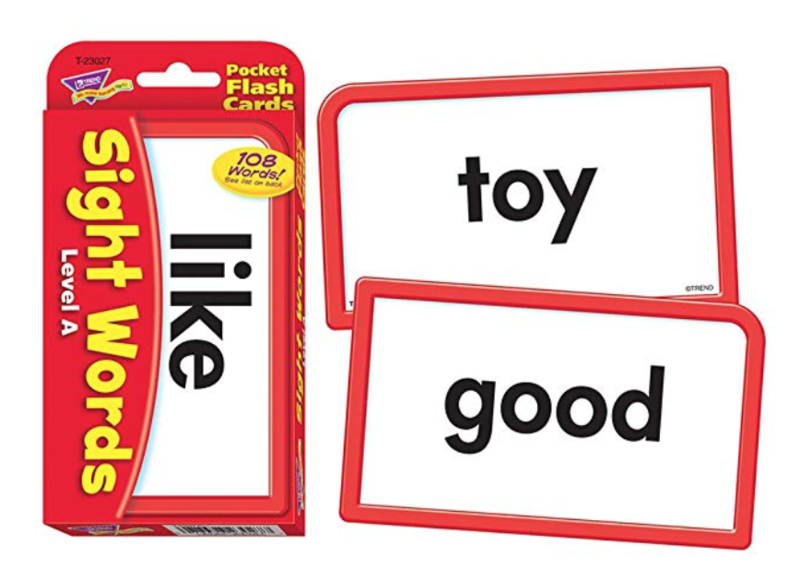 This was a fun little pack of words I picked up after Hudson said he wanted to practice his sight words. I was so surprised with how much he loved them! I’m so excited about these! They are big crayons that glide on super easy. Plus they are sparkly! So fun! I’m grabbing some extra for birthday presents. 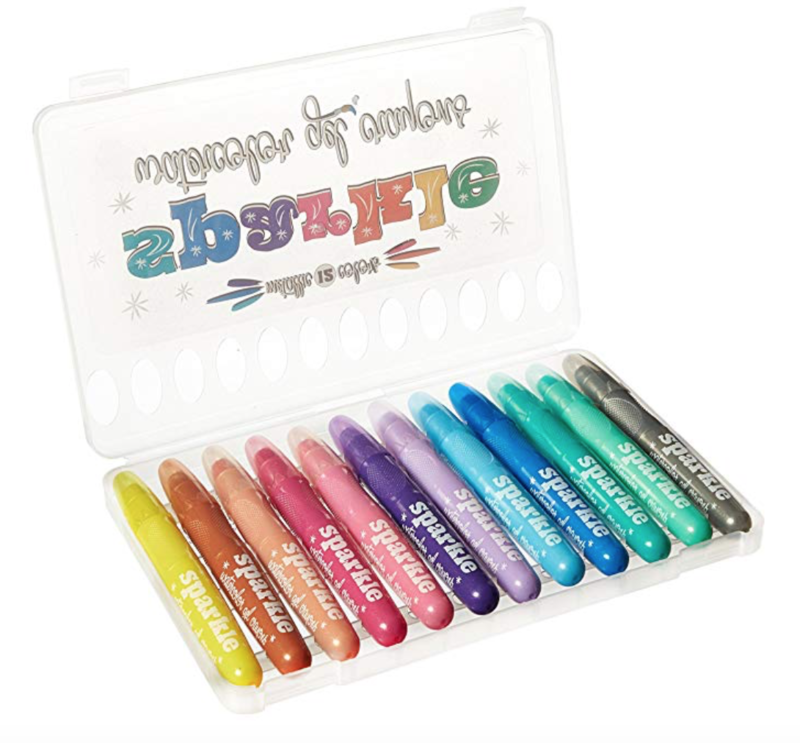 Pair them with the coloring book (below) and you have a fun gift! There are several different options of this amazing coloring book. 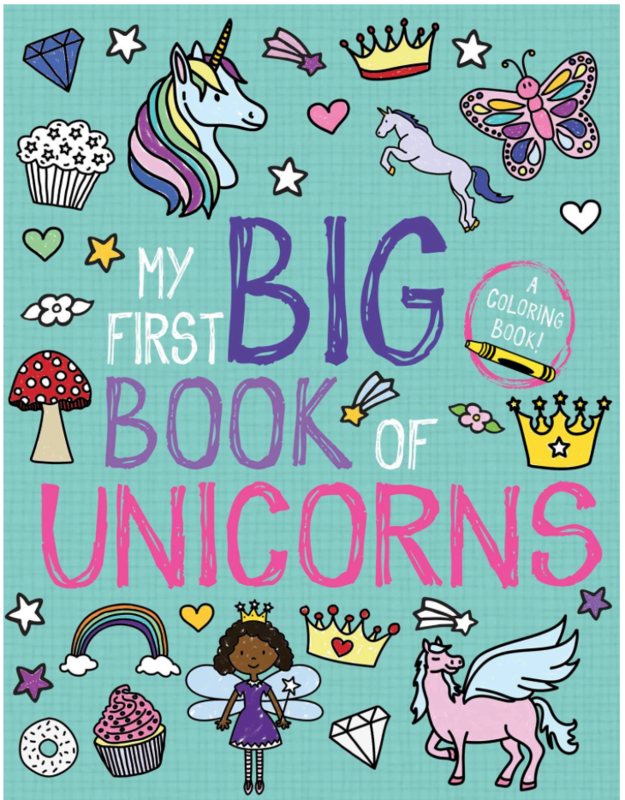 The pages have big, easy to color, images that are perfect for little kids! I picked up these straws and now I don’t know what I did without them! 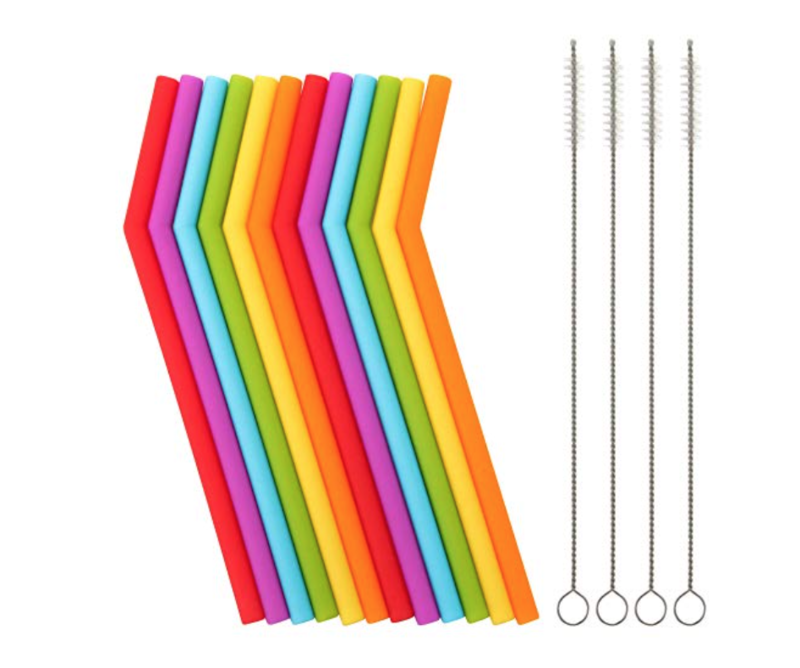 They are perfect to toss in my bag or keep in the car for all the times your kids need a drink but don’t have a straw. You can view even more of my Amazon picks right here. 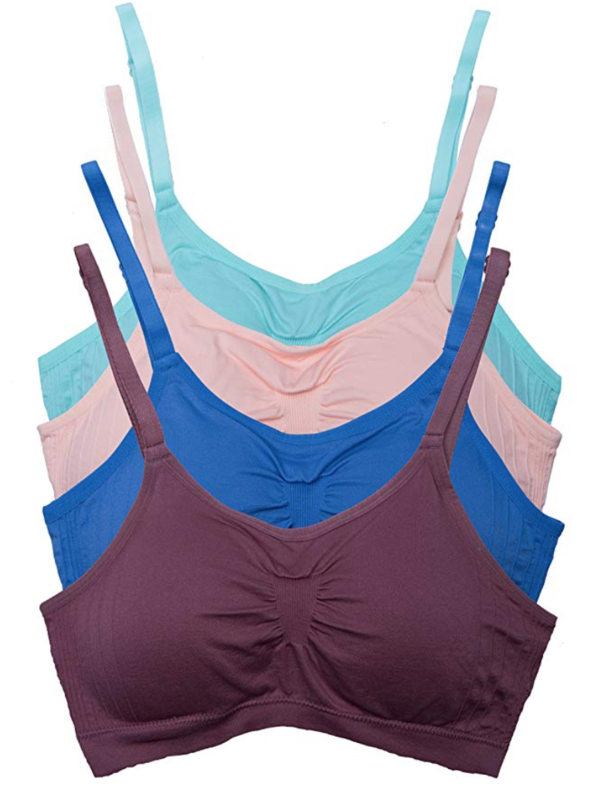 Does the printed brand name show through when wearing white on the bras? 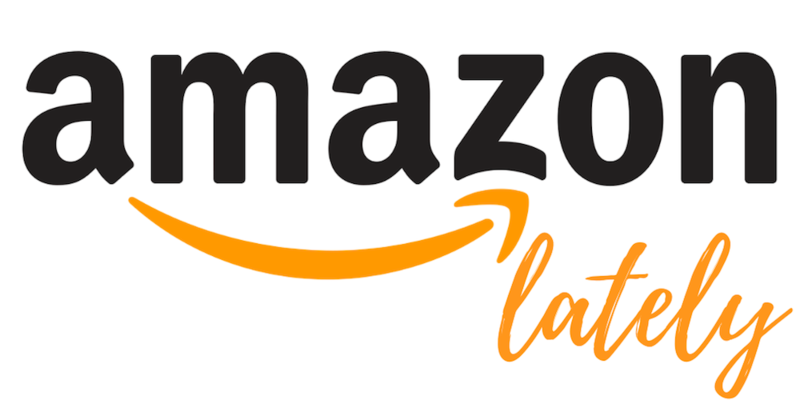 That is big complaint I saw on Amazon.